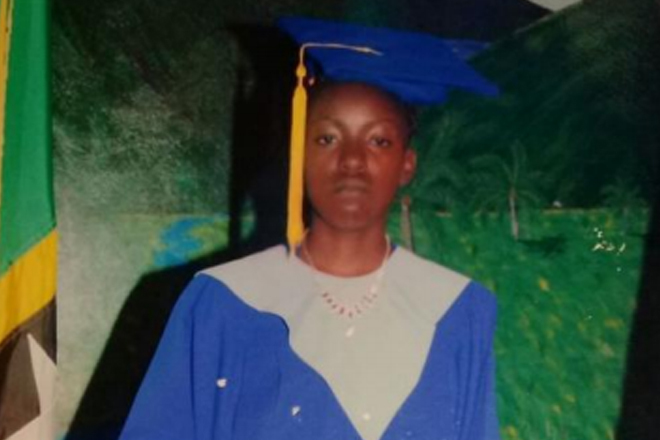 (RSCNPF): The Sandy Point Police Station reported on Monday, November 06, 2017 that 17-year-old Ruthlyn Williams has been found and is alive and well. Williams was reported as missing after she was last seen on October 29, 2017 at around 7:30p.m. in the area of Downing Street, Sandy Point. The police are currently making further inquiries. Subsequent to a missing person bulletin being issued by the police, the public showed serious concern for her safe return. The Royal St. Christopher and Nevis Police Force takes this opportunity to thank all those who assisted the police with this situation.